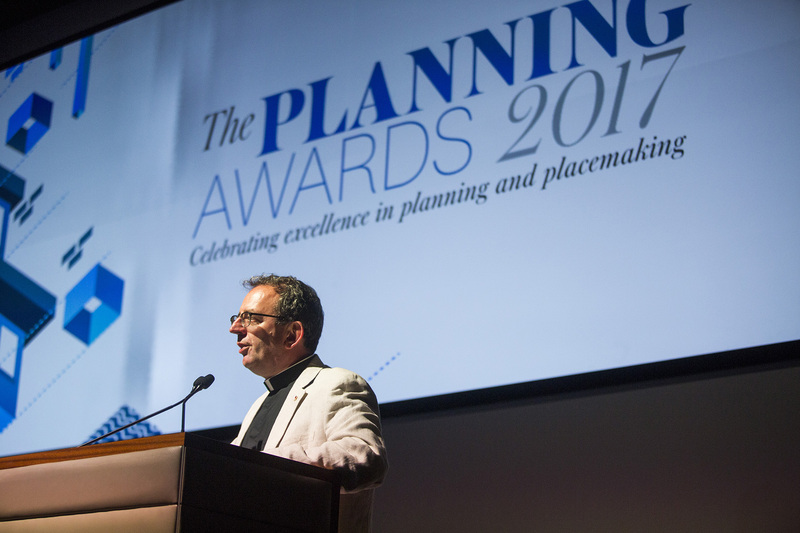 Five nominations were shortlisted for this category, which recognises outstanding masterplanning work. The masterplan supports the council’s ambitious plans to regenerate Prescot and will guide development and investment in the town up to 2028. The plan builds on Prescot’s unique and rich heritage and aims to transform the town centre into a thriving attractive destination with new cultural and leisure facilities, an independent retail offer and a successful evening economy. It also highlights the opportunities for residential developments and transport improvements. A copy of the Prescot Town Centre Masterplan is available on Knowsley Council’s website www.knowsley.gov.uk/knowsleycouncil/media/Documents/prescot-town-centre-masterplan-spd-2016.pdf.